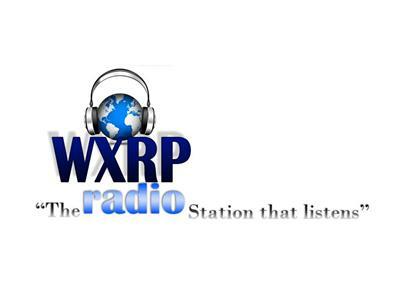 If you liked this show, you should follow WXRP RADIO. 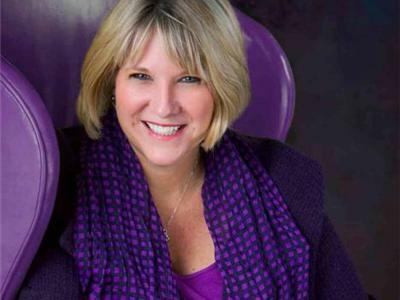 Dr Marty will be joined with Lori La Bey, founder of Alzheimer’s Speak, the one stop shop for Dementia care. Alzheimer’s Speaks is proud to be the first international resource directory for dementia. It was designed to be an “Advocate on Steroids for Dementia” by giving voice and enriching the lives of patients, professionals and the public while delivering easy access to a variety of services, tools, concepts and products. Mrs. La Bey will address memory loss, resources and basic skills for caring for a loved one with Dementia. This show is one you truly don’t want to miss. 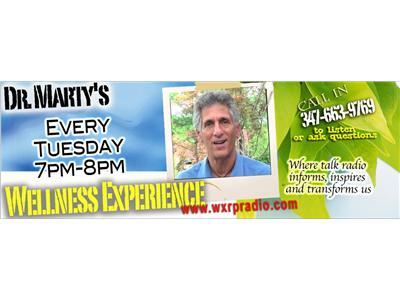 Join Dr Marty Finkelstein for Dr Marty’s Wellness Experience. 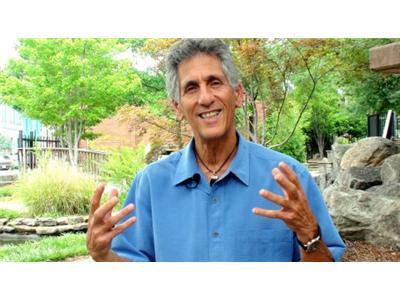 Dr Finkelstein has been a holistic chiropractor since 1980 specializing in physical, nutritional and emotional healing. Tune in every Tuesday at 7pm as Dr Marty helps to change our “old brain” thinking to the “new brain” thinking for the possibility of leading healthy lives in every area. 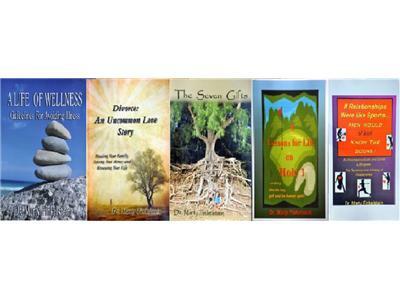 You will be entertained, educated and enlightened.